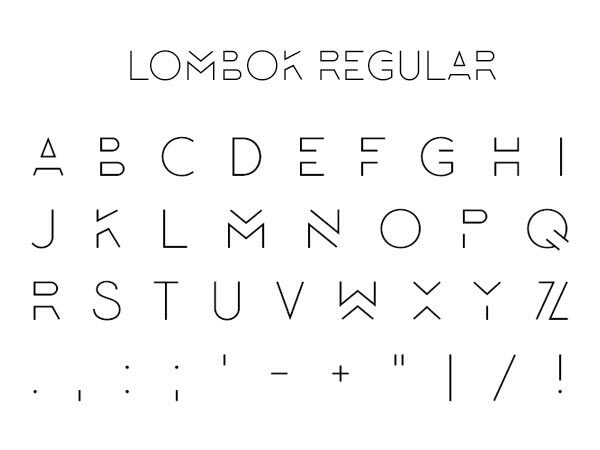 Lombok typeface with a modern look, available for free. Freebie designed by Alexandre Pietra. Later Edit: The creator requested removal of the typeface from our website.